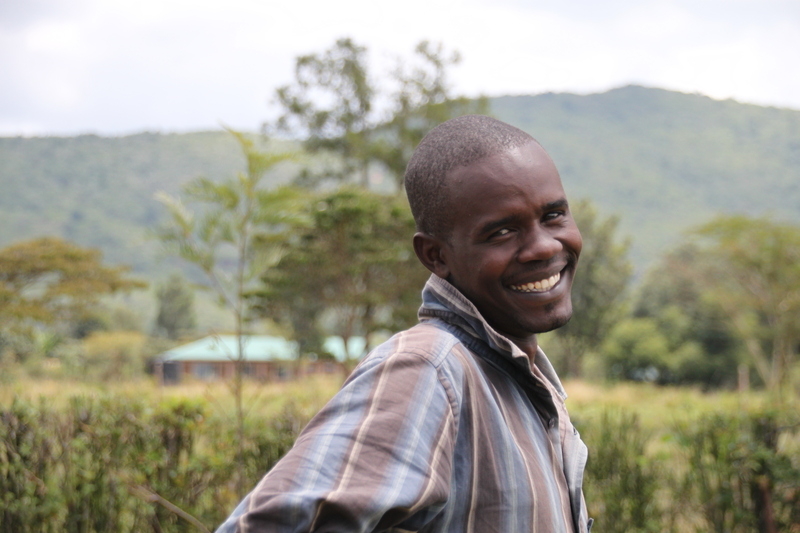 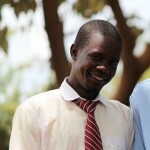 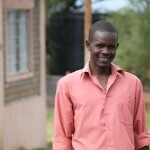 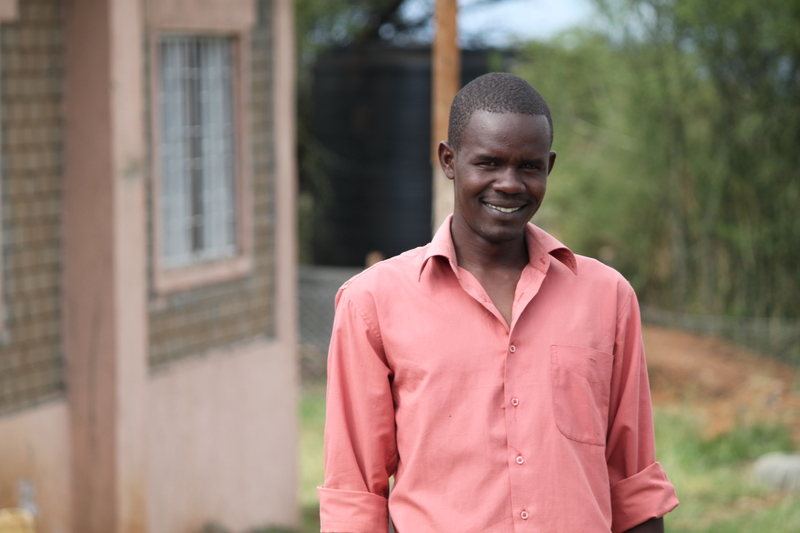 Jonathan graduated from AIC Moi Esagari Academy and now studying at Baraton Teachers College. 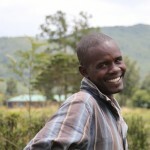 He was brought to EBCCK in 1998 by his mother, following the death of his father. 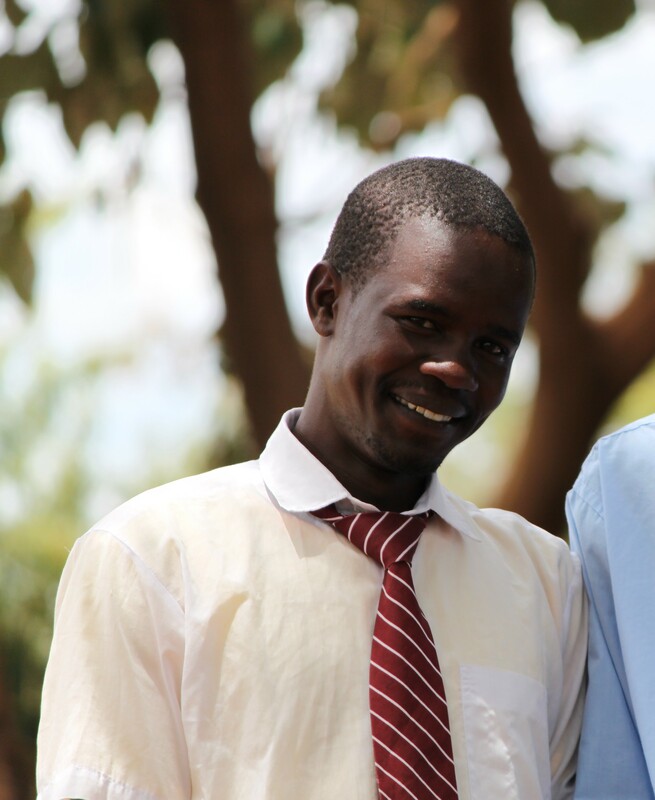 Jonathan was always at the top of his class in high school and was a wonderful role model for the younger children in the home.